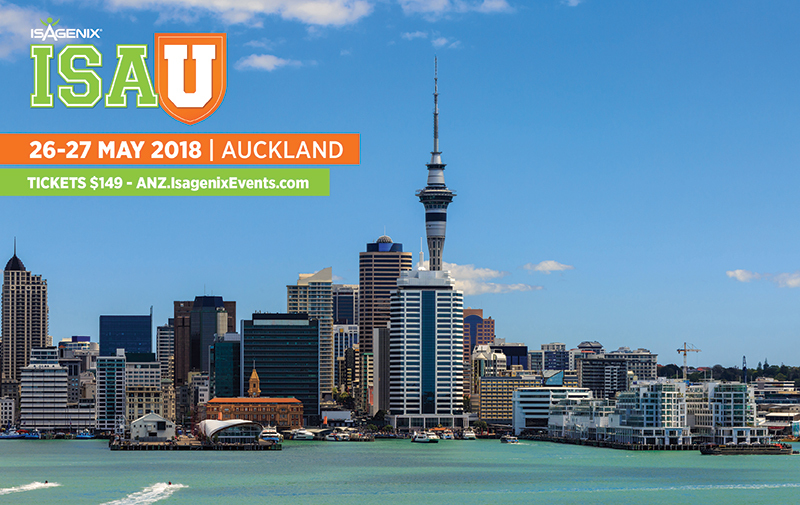 IsaU Auckland – Know Before You Go! Whether you’re a local to Auckland or joining us from interstate or internationally, we’ve got all the last-minute details you need to ensure your IsaU weekend runs as smoothly as possible. We’ve teamed up with Ozaccom to bring IsaU Auckland attendees exclusive deals on all the best, surrounding hotels. Book through the link here. If you’re looking for parking at the venue, you’re in luck! A Wilson car park operates on Symonds Street. What better way to spend a weekend than at an IsaU – we can’t wait to see you there!